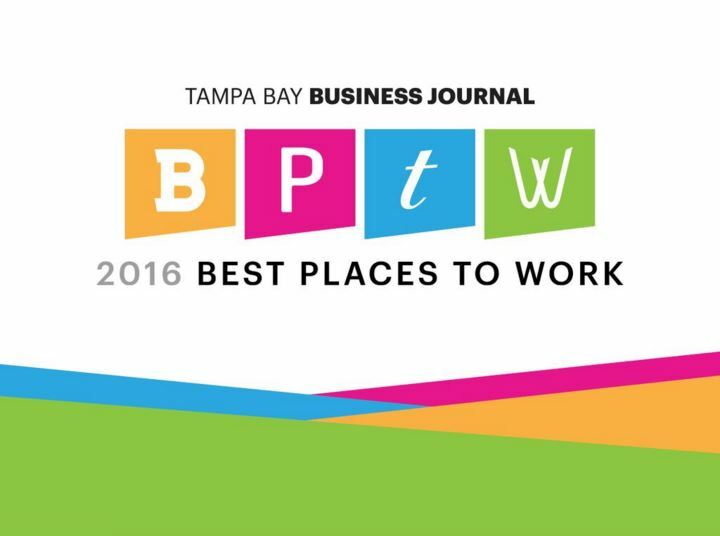 BLG is always looking for hard working and dedicated Attorneys. Our Attorneys possess extensive litigation and appellate experience and are recognized by their peers as exhibiting the highest moral and ethical standards. 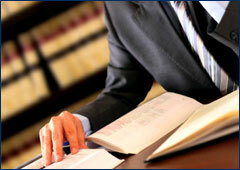 They actively participate in community activities, the Florida Bar and nationally recognized defense organizations. Please submit your resume to attorneyrecruiting@bankerlopez.com.